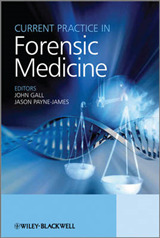 The field of forensic DNA analysis has grown immensely in the past two decades and genotyping of biological samples is now routinely performed in human identification HID laboratories. 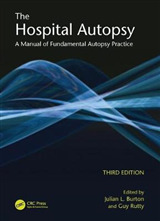 Application areas include paternity testing, forensic casework, family lineage studies, identification of human remains, and DNA databasing. 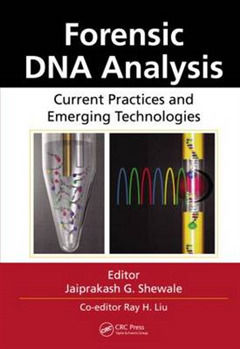 Forensic DNA Analysis: Current Practices and Emerging Technologies explores the fundamental principles and the application of technologies for each aspect of forensic DNA analysis. 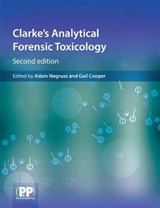 The book begins by discussing the value of DNA evidence and how to properly recognize, document, collect, and store it. 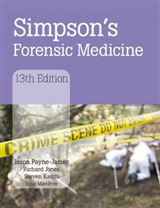 The remaining chapters examine: The most widely adopted methods and the best practices for DNA isolation from forensic biological samples and human remains Studies carried out on the use of both messenger RNA and small micro RNA profiling Real-time polymerase chain reaction PCR methods for quantification and assessment of human DNA prior to genotyping Capillary electrophoresis CE as a tool for forensic DNA analysis Next-generation short tandem repeat STR genotyping kits for forensic applications, the biological nature of STR loci, and Y-chromosome STRs Y-STRs Mitochondrial DNA mtDNA sequence analysis Single nucleotide polymorphisms SNPs and insertion/deletion polymorphisms indels in typing highly degraded DNA Deep-sequencing technologies The current state of integrated systems in forensic DNA analysis The book concludes by discussing various aspects of sample-processing training and the entities that provide such training programs. 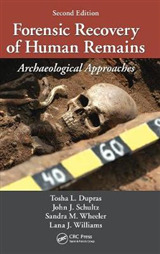 This volume is an essential resource for students, researchers, teaching faculties, and other professionals interested in human identification/forensic DNA analysis.